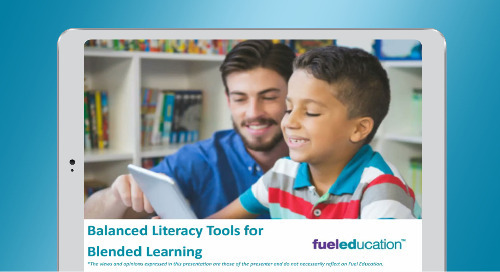 Please enter your email to view our on-demand webinar. English language learners. Students with Autism. Gifted students. Students with dyslexia. Our classrooms are filled with students with diverse learning needs. This makes the delivery of effective lessons very challenging for even the most experienced educators. Clinical Education Supervisor Greg Cassiere has some strategies you can use to help every student in your class succeed. 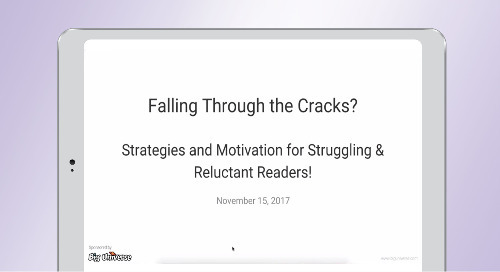 Watch the video to gain new insights and strategies that will help differentiate instruction in powerful ways for all learners. 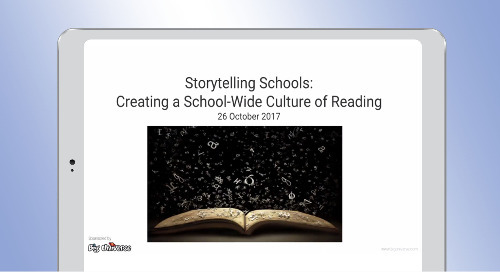 A significant component of reading comprehension mastery is oral reading fluency. 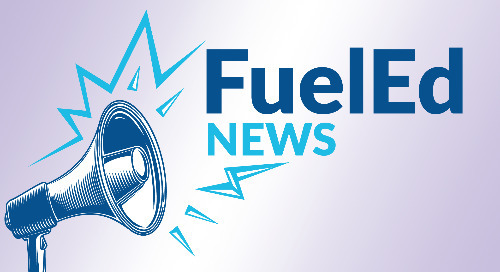 Students who can read fluently focus less on figuring out words and more on understanding and comprehension. 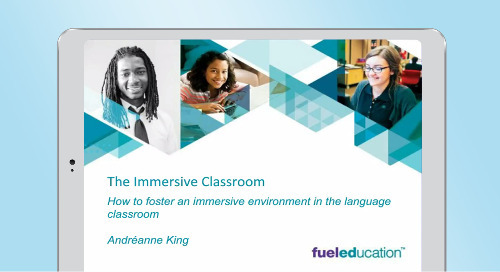 Watch this webinar to learn how to use technology to aid in language learning in the classroom. 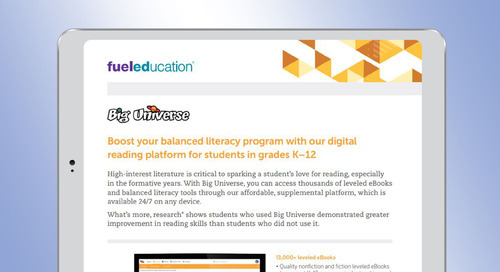 Learn about the balanced literacy solution, Big Universe, and some of the data that show its results in this video. 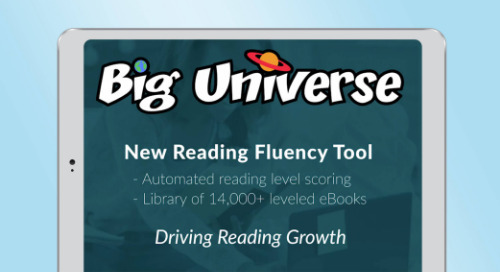 Navigate through the Big Universe program and see some of its key features in this video demo.